Union public service commission (UPSC) has organized the Combined Defence Services written examination 2013 on 8 September, 2013 at various exam centers across the country. A number of candidates appeared in this CDS Exam 2013 and waiting for the final declaration of the results. 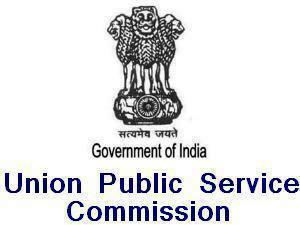 The results are also available on the official website of the commission www.upsc.gov.in. You can also download the complete list of qualified candidates from the direct link given below. 5. Officers’ Training Academy, Chennai, 14th SSC Women (Non-Technical) Course commencing in October, 2014. All the candidates appeared in the combined defence services exam 2013 can download their UPSC CDS Exam Result from the following link and search the roll number in the list of qualified candidates.